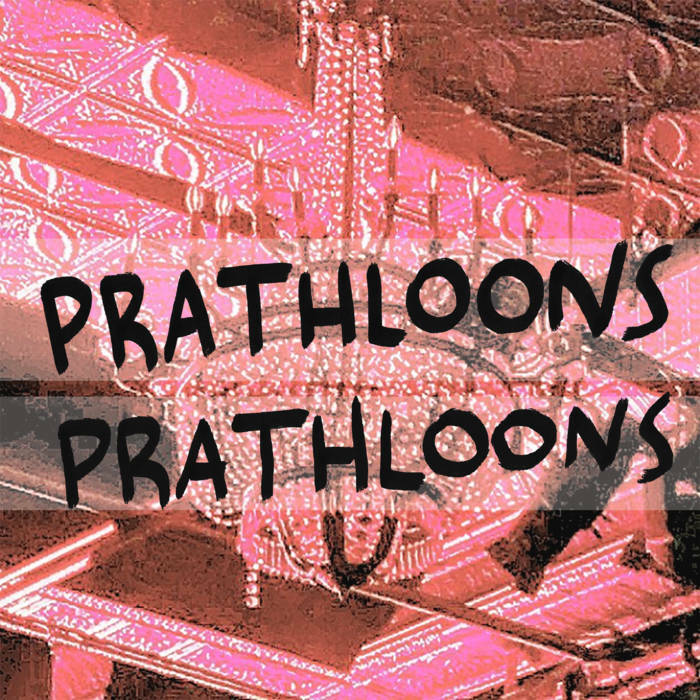 Prathloons Solo Set — Eat My Words! Prathloons, the project of musician and artist Collin Dall, will share his quiet, acoustic songs that focus often on when things don’t go right. With lyrics that come from transitions, discoveries, and newness, this evening will perfectly reflect the shifting that we all do as we enter into colder seasons.